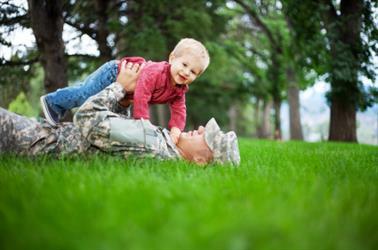 Military families can be under a tremendous amount of stress. Between constantly moving and deployments, often families struggle to cope with the constant fluctuation of their lives. If you and your spouse are considering divorce, it is crucial you choose a San Diego divorce attorney who is familiar with the unique circumstances of military divorces. At the Edmunds Law Firm, we have helped hundreds of military families navigate the complexities of divorce. Whether one or both spouses are a member of the armed forces, our San Diego military divorce lawyer can help find a solution that is right for you. Are you involved in a divorce? 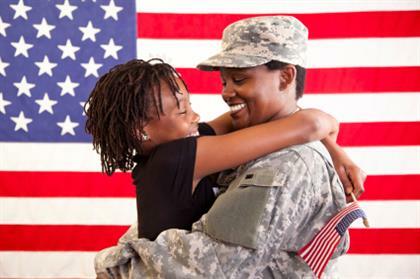 Contact our San Diego military divorce lawyers at (760) 634-7630 to set up a consultation. Filing a military divorce is dependent upon federal law and the state in which the divorce is filed. In most cases, the state in which the spouse is residing is the state where the divorce is filed. The Department of Defense demands all members of the military to comply with all spousal support, child support, and child custody matters as decided by the court. If the ex-spouse is not a member of the military there are a few t things that can determine access to your military benefits. TRICARE based upon the length of time in the service, the length of the marriage, and how much those times have overlapped. Need Legal Help for Your Military Divorce? Contact Our Firm! The Edmunds Law Firm has been helping active duty military with divorce and custody matters for over 35 years. Alan Edmunds is one of the most experienced military divorce lawyers in San Diego and all of Southern California. The team at The Edmunds Law Firm can provide insightful counsel for your case and have helped many active duty military members with their divorce, even while they are deployed. When it comes to child custody, our clients do not have to be present in California for their rights as a parent to be protected. Call us at (760) 634-7630 to learn about we can help you!